Cornwall: 1793. Rose Pengelly's father has been ruined - he has lost his boat yard and his fortune, plunging Rose and her mother into poverty and debt. 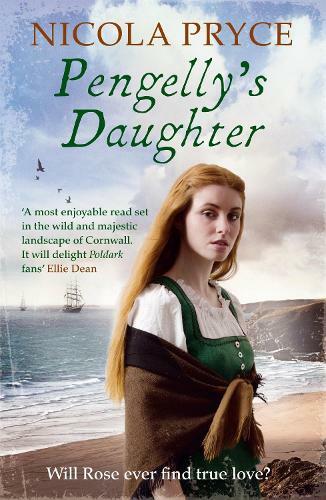 There appears to be only one way out of their terrible circumstances; for Rose to marry Mr Tregellas, a powerful timber merchant and the man Rose believes is responsible for her father's downfall. He has made his terms clear; either she marries him or faces homelessness and destitution. Desperate, Rose sets out to find evidence of Mr Tregellas's wrongdoing. In her search, she encounters a mysterious young sailor called Jim, who refuses to disclose his identity. Even as she falls in love with him, she questions who he really is. He may help her restore her fortune and her good name, but does he ever tell her the truth?